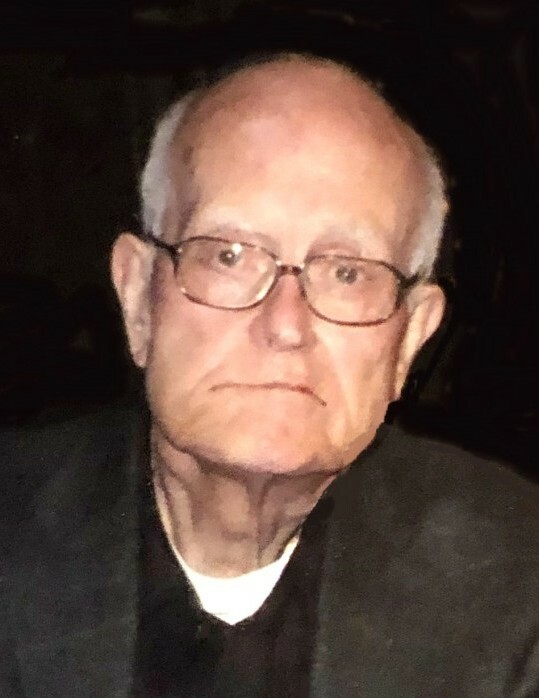 Franco G. Coletta, 87, of North Providence, passed away peacefully on Saturday, March 23, 2019 at Briarcliffe Manor. He was the husband of the late Vittoria (Mambro) Coletta. Born in Roccamonfina, Italy, he was the son of the late Angelo and Rosa (Paone) Coletta. Mr. Coletta was a tool and die maker for Guild Metal Products and the Frank Morrow Company for many years before retiring in 2004. An avid gardener, he spent his summers tending to his vegetable garden. He was a communicant of Mary Mother of Mankind Church for over 50 years. A loving and devoted father and grandfather, he is survived by his son, Frank J. Coletta and his wife Susan; his grandson, Zachary and his fiancé Emma Stoll; two brothers, Elio and Giacomo Coletta; and three sisters, Rosalie Sciacca and Enrichetta Pilozzi and Marietta Caputo. He was the brother of the late Rafaele and Giuseppe Coletta. Visitation will be held Tuesday Morning, March 26, 2019 from 8 a.m. – 9:15 a.m. in the MACERONI FUNERAL HOME, 1381 Smith St., North Providence, followed by a Mass of Christian Burial at 10 a.m. in Mary, Mother of Mankind Church, 25 Fourth St., North Providence. Burial will be in St. Ann Cemetery, Cranston.